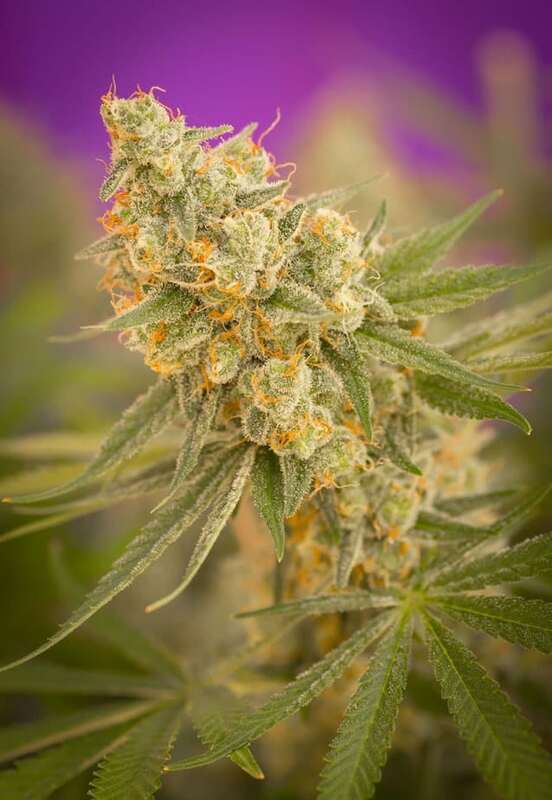 Kaboom seeds are a hybrid that has been created by mixing Apollo-13 dominant and F1 Jacks Cleaner. The resultant strain has imbibed perfect qualities from both the parent strains. 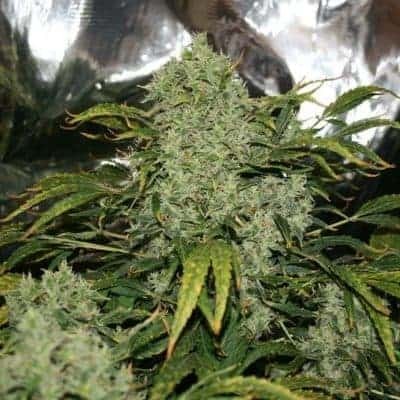 Breeder TGA Subcool seeds got the impetus to go ahead with this strain after the introduction of Vortex seeds. 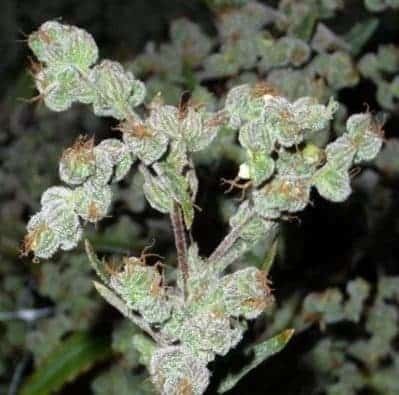 The plant has large towering buds that are so loaded with resin that they appear glass coated. 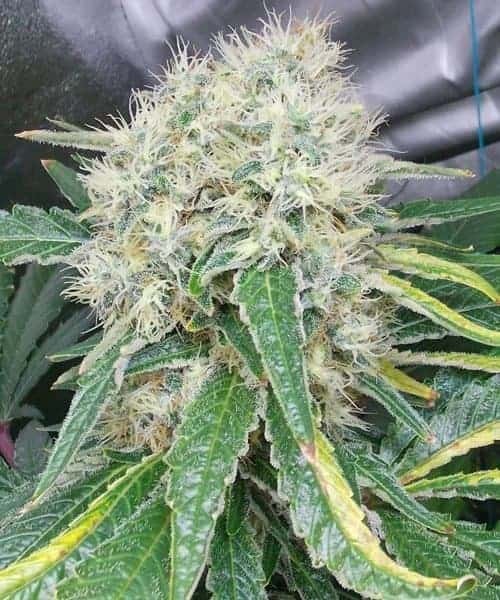 Kaboom seeds are a hybrid that has been created by mixing Apollo-13 dominant and F1 Jacks Cleaner. The resultant strain has imbibed perfect qualities from both the parent strains. 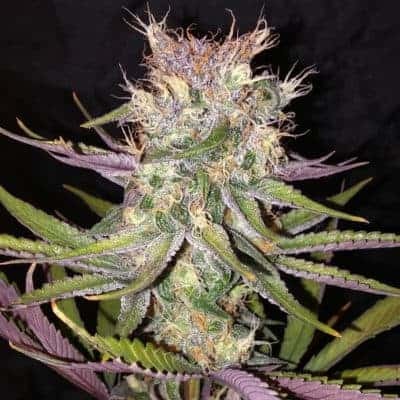 Breeder TGA Subcool seeds got the impetus to go ahead with this strain after the introduction of Vortex seeds. 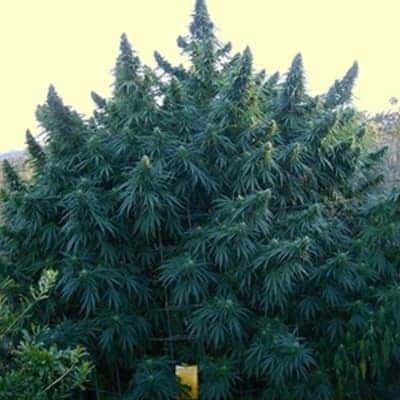 The plant has large towering buds that are so loaded with resin that they appear glass coated. 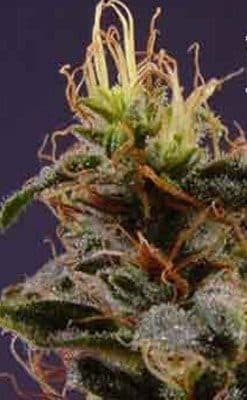 The aroma from the plant is a fruity smell that is pleasant and refreshing with a lingering skunk smell. 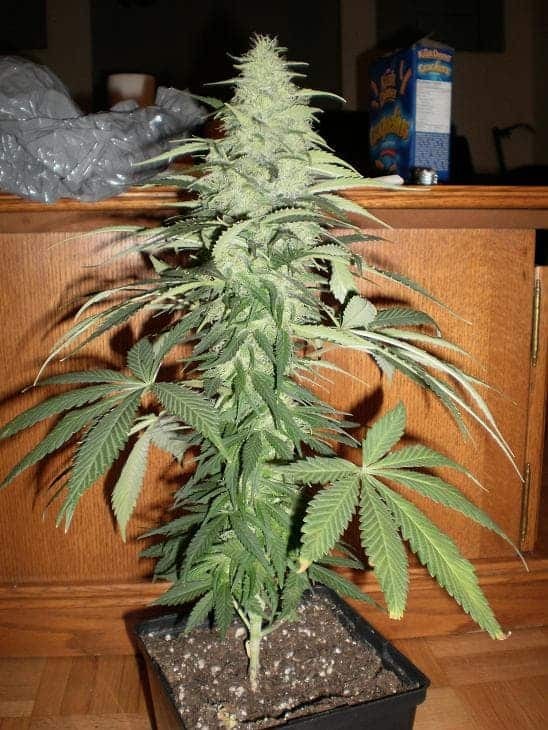 The Sativa dominant plant takes long to mature but the wait is worth it. A single smoke of Kaboom can induce a high that can progress into a paranoid fit. So if you are novice and not used to the intense effects of the strain then you should tread with caution. It has the power to boost the creativity and motivation in the user. 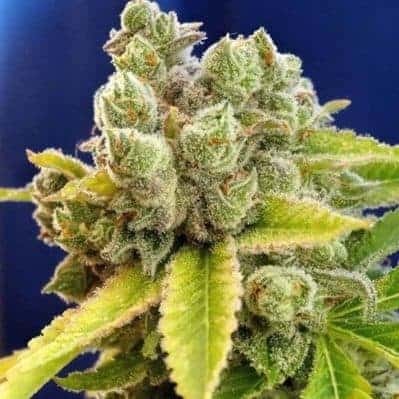 A favorable side effect of the strain is pain relief along with cerebral effects.